Explore the best of Alaska's glaciers, wildlife, and mountains as you tour the beautiful southern Alaskan landscape. 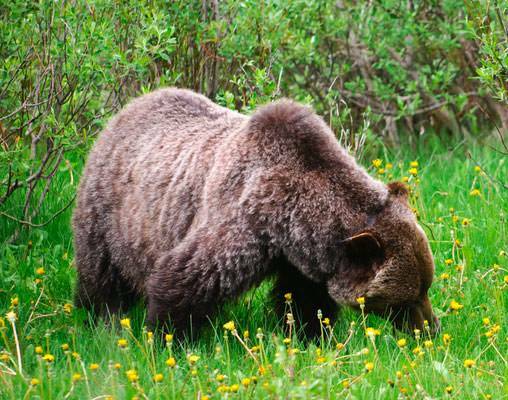 Experience the best of southern Alaska on this 10-day escorted tour that starts and ends in Anchorage. 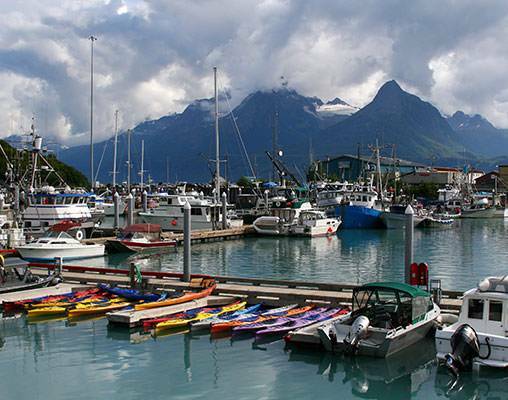 You'll have free time to explore Valdez, known as Alaska's Little Switzerland. This Gold Rush town is located on the gorgeous Prince William Sound, where the waters are full of wildlife. 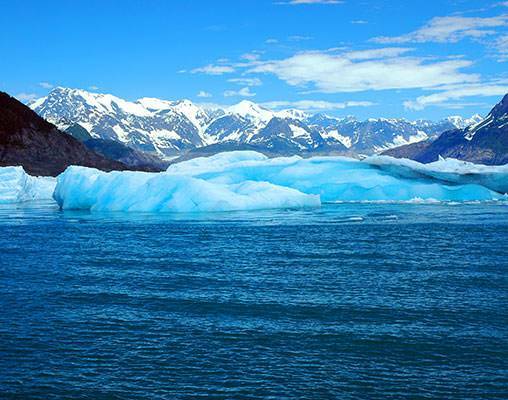 Cruise to the Columbia Glacier and learn about the ecology of this area. 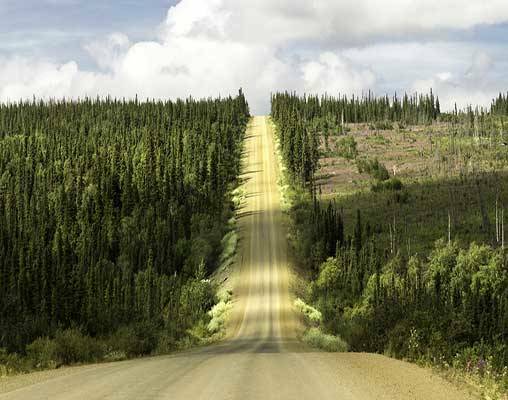 Next, you'll trek north toward Alaska's second-biggest city, Fairbanks. 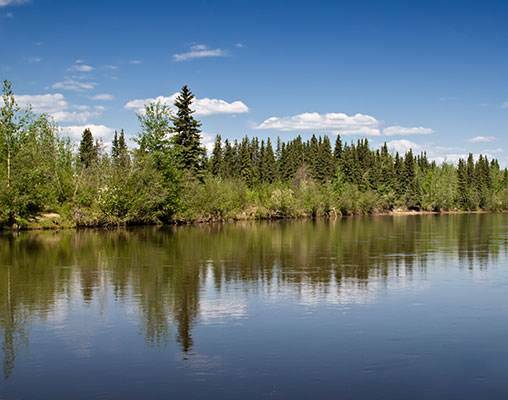 Enjoy a museum visit, a tour of the Alaska Pipeline and a cruise down the Chena River as you explore this "Golden Heart City." 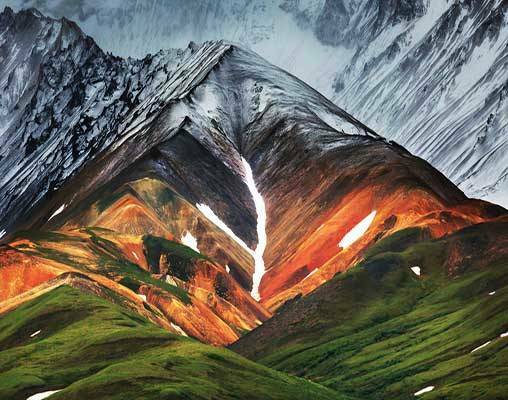 Your next stop is Denali National Park, a 6-million acre land of stunning beauty that's filled with wildlife. With a backdrop of North America's tallest mountain, this nature preserve offers many ways to explore the area. You'll have free time to hike, sightsee via small plane or helicopter, or if you visit during winter, try out a dogsled excursion! When you reach Anchorage via the Alaska Railroad, you get a new glimpse of Alaska as you visit this city sparkling alongside the waters of the Cook Inlet. Tour the historic downtown district and visit the Alaska Native Heritage Center to learn about this history of the area. Wrap up your trip with an authentic Alaskan style meal, as you bid farewell to your fellow travelers. Upon arrival, transfer to your hotel. Depending on your arrival time you may want to explore Alaska's largest city. Overnight Anchorage. Add a 7-day Glacier Discovery cruise aboard Holland America's ms Statendam to your vacation! The cruise travels along Alaska's Inside Passage to Vancouver with beautiful ports of call including Juneau, Glacier Bay, and Ketchikan. Ask a rail specialist for details. The Denali Star, the Alaska Railroad's flagship train, links Anchorage to Fairbanks with stops in Wasilla, Talkeetna and Denali Park. On this route, sparkling salmon streams and stands of birch and spruce come into view, while carpets of fireweed add dramatic purple to the landscape. Click here to view testimonials for Grand Alaska. Learned a great deal about the Alaskan way of life and its history. Experienced spectacular scenery and beautiful panoramic views. Exceptional guides and bus driver. Enter your details below if you would like to be notified when 2020 dates and prices are available for Grand Alaska. Prices are land-only, per person based on double occupancy. Prices are correct at the time of this web page being published; however, prices are subject to change. If adding post-tour cruise extension, please note passport is required.